Let’s face it, some kids just don’t like science. We’ve all heard it… “I hate science.” “Science isn’t my subject!” Or “Science is SO boring!” But here at Field Day we think this mindset can be changed. What is science anyway? It’s simply exploring the wonders and beauty of our world. There is magic to be discovered — so why is this topic sometimes boring? We think one reason is because kids lose confidence in themselves. Somewhere along the way, they lose touch with the wonder of the world and they are overwhelmed by memorization, confusing categories and the big words. We believe that every kid has the capacity to fall in love with learning about their world. Teachers work every day to help kids get back in touch with the explorer inside themselves. This year, seven teachers have poured their hearts into a project we’re nuts about. This project is called “The Yard Games.” With the Yard Games, we’re making captivating, tightly-focused activities for kids that break down the hardest scientific topics from the next-gen middle school science standards. The first three science games are up now and the next 6 will be released mid-summer. 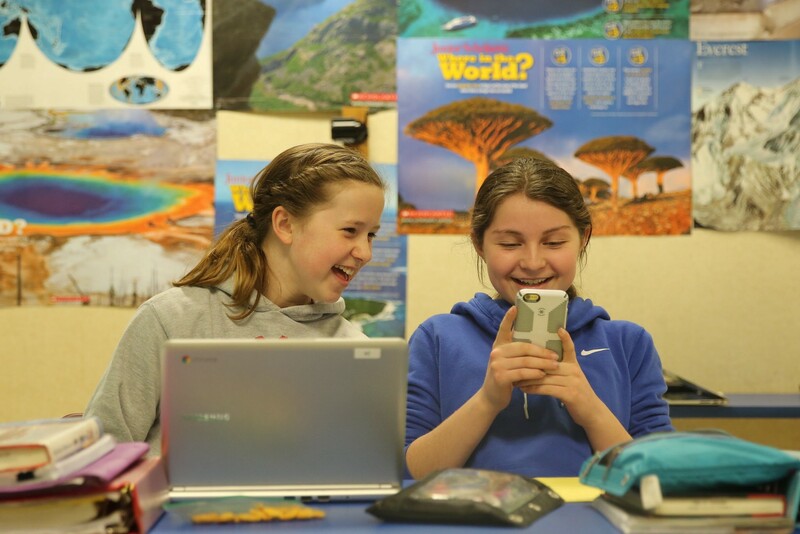 Thanks so much to the Wisconsin Digital Learning Collaborative, The Wisconsin Department of Public Instruction and Wisconsin Institute for Discovery for support. Without you, none of this would be possible.